Wayne F. McClintock brings nearly 20 years of demonstrated achievement in sales, marketing, and business development across the insurance, technology, and financial consulting industries to his new role at Asset Life Settlements, LLC. 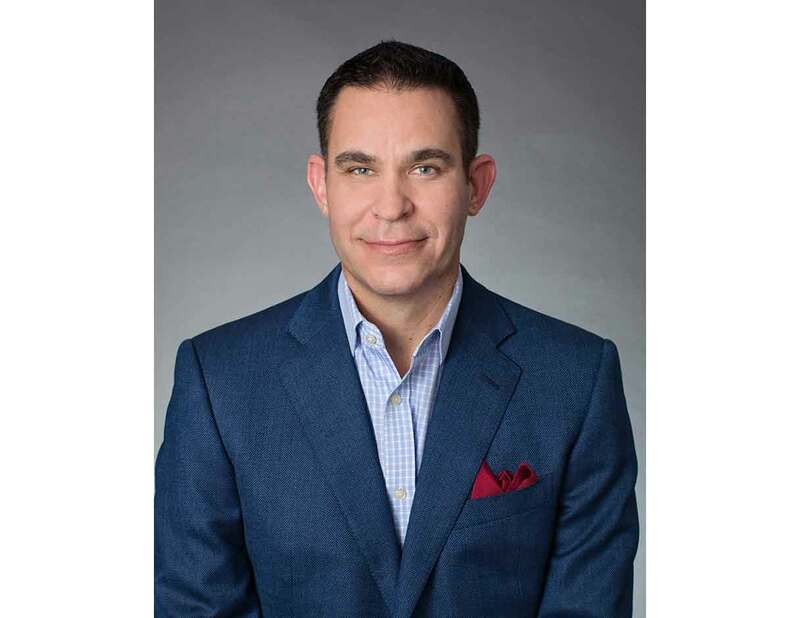 Throughout his tenure in these industries, he has been consistently nationally-recognized by his peers with the honor of sales leader and distribution innovator. As Asset Life Settlements’ Executive Vice President, Business Development & Strategic Alliances, Wayne will plant an additional company flag on the West Coast with a focus on California. He will contribute to Asset Life Settlements’ continued success by recruiting, servicing, and retaining profitable partnerships and client accounts. To promote and build out new distribution opportunities, Wayne will utilize his extensive experience in sales and marketing to help expand the company’s brand into new territories. Driven by a relentless focus on customer service and business growth, Wayne’s passions and strengths lie in developing strong relationships with advisors, clients, and strategic partners and delivering satisfying solutions for all parties. Wayne’s most recent venture was co-founding and serving as the Executive Managing Director of Quality Quote Insurance Solutions, a boutique firm that provides insurance and financial consulting services. In this role, he was heavily involved not only in the development of strategic relationships and marketing planning but also in the daily operations of the business. Prior to that, Wayne founded Hilltop Partners, a startup financial services company. As CEO and Founder, his involvement ranged from defining the business plan to designing the sales and marketing processes used to effectively drive brand positioning, sales growth, and new business development. Prior to his time with Hilltop Partners, Wayne held increasingly responsible positions with Capitas Financial. Over his ten-year tenure there, which he ended as Senior Vice President, he introduced a marketing initiative that boosted quarterly sales (SQL) by 8%, resulting in a 12% conversion rate, a 12% increase in deal size, and 250% ROI. He was named Sales Leader of the Year every year during his tenure at Capitas. In his early professional career, Wayne worked in business development and sales, consistently meeting or surpassing quotas. He graduated from the University of San Francisco McLaren School of Business with a Bachelor’s degree in Business Administration and a marketing emphasis. Wayne is committed to ongoing professional improvement through continuing education seminars in the areas of sales, marketing, business development, executive management, and strategic business planning. .
Wayne played Division I NCAA collegiate golf at the University of San Francisco, and proceeded to play professionally in the minor leagues. He still very much embraces his athletic passion, and enjoys playing with his long-time friends and business associates. Wayne loves relaxing with family and friends, sipping wine and enjoying the moment, as well as spending time at his family’s country home in Ukiah.